There’s not many things that I love more than skiing, but charity is definitely one of those things. On Thursday evening, Sibling are going to be part of an amazing event in Lechlade supporting the charity ‘Skiing With Heroes’. This charity supports wounded ex-soldiers rehabilitation through skiing, something I’m sure we can all agree is a great idea. 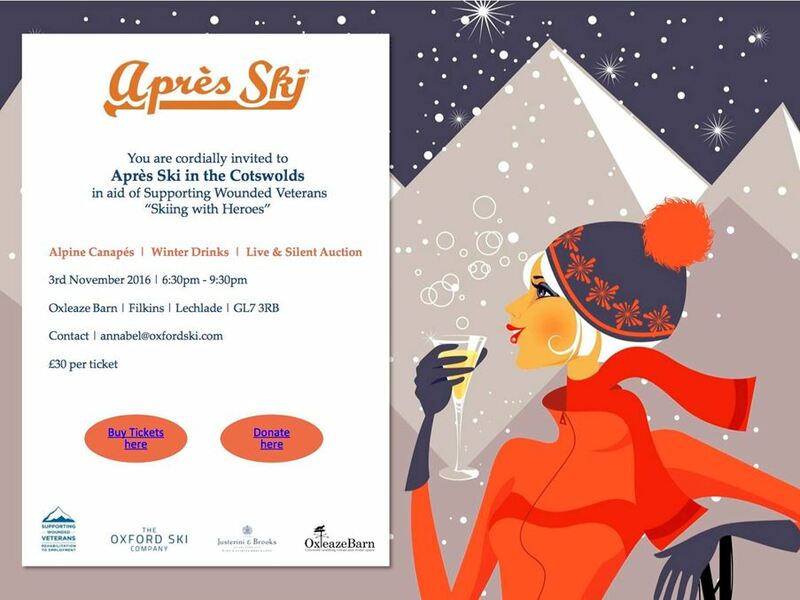 We owe a huge amount to those who fight for our country, so as soon as we heard about the ‘Apres ski in the Cotswolds’ party that has been organised by the Oxford Ski Company in aid of the charity we were keen to be involved. 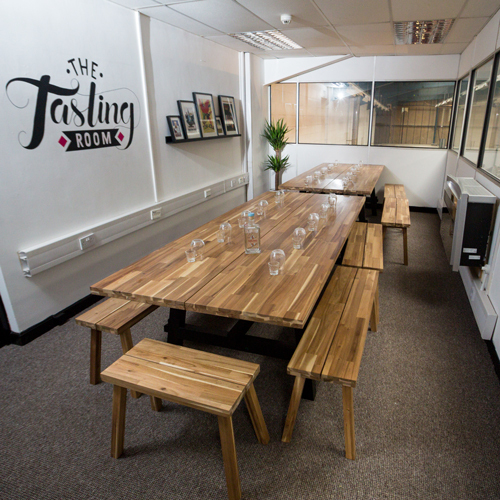 We will be giving our samples of gin, as well as donating the gin for the bar for the evening, which we hope will help boost the profits of the evening. If the evening sounds good to you, you can buy tickets through the Just Giving page https://www.justgiving.com/fundraising/apresskiparty2016tickets where they have almost reached their target of £3,500 – great news for them. 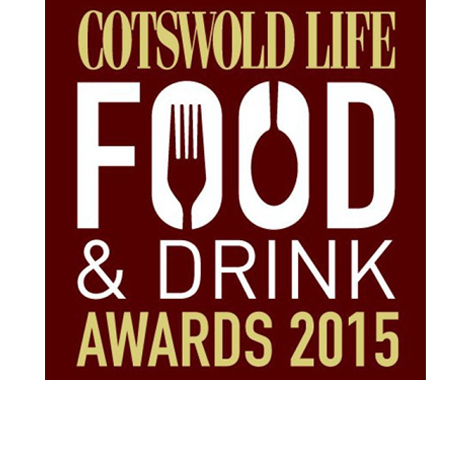 We hope to see some of you Cotswold folk there for some early winter festivities! In other news, this evening Clarice will be over at the Growth Hub in Gloucester, where we are working with them on their ‘Make It’ scheme, where we take on a university student to work on a project with us, something which we are looking forward to getting involved in. 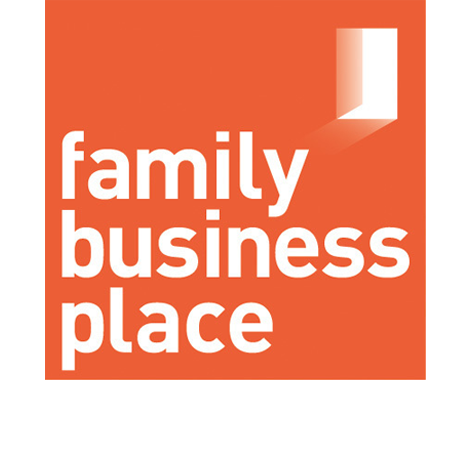 On Friday, Cicely is heading to London for the National Family Business conference where she is a guest speaker, something which we were invited to do when winning the ‘Ones to Watch’ category of the family business awards this year. On the same day, I will be heading down to Wiltshire to a consultation workshop, hoping to learn the Six Steps to a Better Business.. sometimes a few hours spent learning can save a huge amount of time down the line so I try to do as many things like this as possible; knowledge is power! 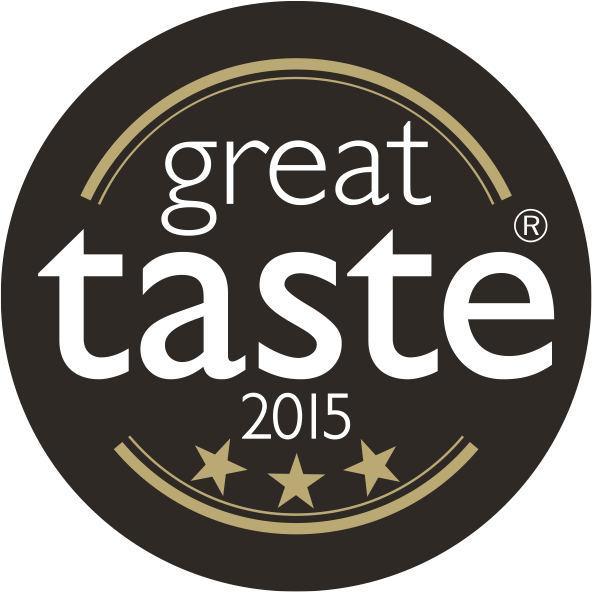 Amongst all of this, we will also be running our distillery at full capacity, developing our winter edition gin (you heard it here first) and selling on Cheltenham Fine Food Market on Saturday. It’s a busy time of year, but that’s why we love it!